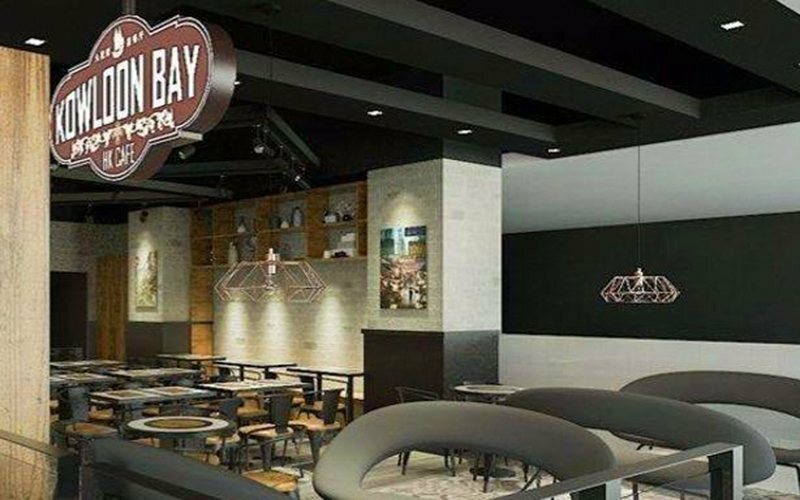 Sporting sleek monochrome themes, Kowloon Bay HK Cafe serves up authentic Hong Kong-style dishes within a contemporary setting. Mall-goers at Hillion Mall and eager tastebuds are privy to sumptuous spread that pays homage to Hong Kong's unique Western fusion dishes like cheese baked rice, as well as classic favourites of fei po char siew, crispy pork belly, Hong Kong-style congee, wan tan noodles, Macao chicken buns, dim sum, and more. 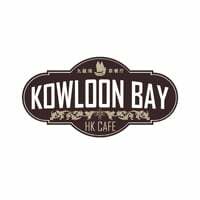 The cafe also offers a variety of beverages, including Hong Kong's popular Silk Stocking Tea.